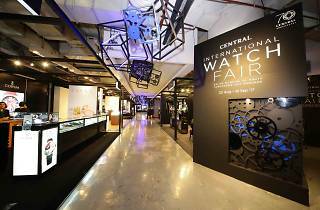 This year’s Central International Watch Fair features watches and timepieces straight from Basel World. 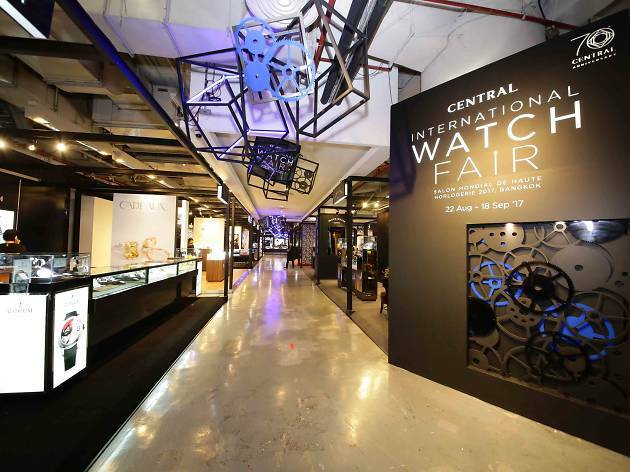 Go check out the best-of-the-year deals from vendors themselves and go ogle those diamond-studded, multi-million-baht watches none of us can really buy. Central Chidlom’s sales assistants are the absolute best and can help you find the best offers.